Martha wrote a little piece this morning titled “Can You Enforce it? 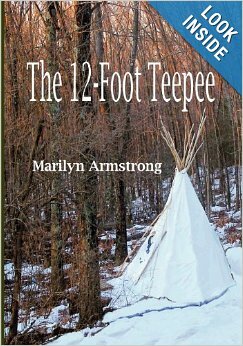 (and Rambling Nonsense) by Martha Ann Kennedy. It’s good reading. Pretty much everything Martha writes is good reading, even when I don’t agree but especially when she waxes lyrical and I feel I’m in Grammarian Heaven. In this case, much of the post is about getting a copyright on your book. Government and other versions of copyright are almost free or very cheap, so we pretty much all get one. Because just in case someone wants to make our little book into a major motion picture (BILLIONS at the box office, or maybe TRILLIONS) — or even a very minor one ($1500, opened at two movies nationwide and went to cable where it is rarely seen), it would be nice to get a bit of whatever money might accrue. Most books don’t make much money. Some make a lot, but the number of authors whose books make oodles of money can be counted on the fingers of one hand. Even well-published authors who can count an occasional bestseller in their collection usually need another job. I don’t know if it’s the terrible contracts we sign. Authors are not contract lawyers. I often think our contract lawyers are also not contract lawyers. Their degrees were bought and paid for on the Internet. The cheap kind on which they misspell the name of the university. I commented how I copyrighted my book as if someone was likely to steal it. Meanwhile, publishers, producers, TV moguls, and the staff of Saturday Night Live steal ideas from people who interview for the show (I know a few of them) or steal the writing of living and sometimes rather well-known authors. They don’t pay anything for the work, so while they are raking in the big bucks, authors can barely pay rent. 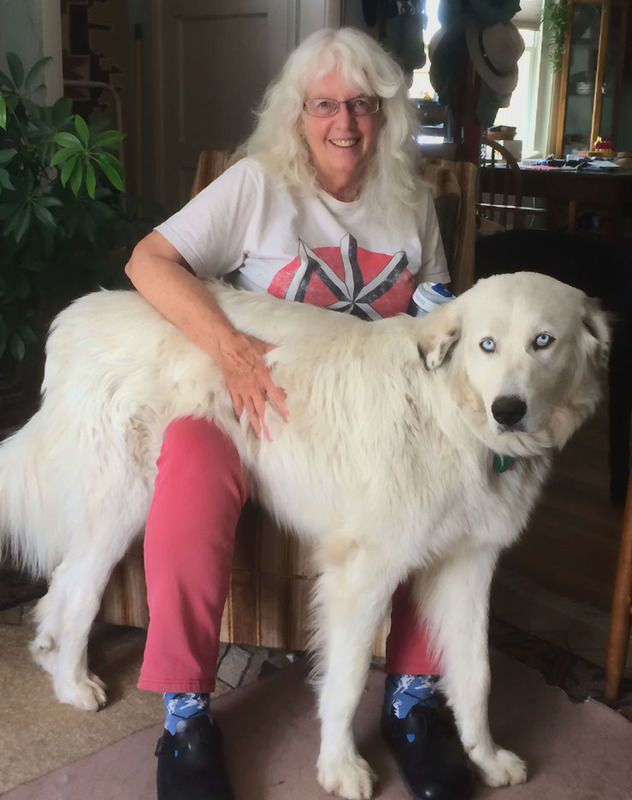 Anne Golon spent a lifetime fighting to get some of the money from the widely published set of books titled “Angelique.” She kept writing them, too and was still writing when she died last year. She also finally won her lawsuit over her publisher (French courts). By then, she was well into her 90s and had been fighting for her ownership rights for more than half a century. J.R.R. Tolkien’s books were stolen by everyone and printed by everyone everywhere for decades. I remember when I read them in the 1960s — while I was having my back fused, so I had plenty of time — there was a whole chapter at the beginning of the book saying that unless you could read this section, you were reading a hijacked copy of the book. Of course, if you were reading a hijacked copy, there was no page to read, so you’d never know it anyway. His son, Simon Tolkien (J.R.R. was long gone by then) recovered the copyrights, got some kind of payment from whatever publishers still existed. 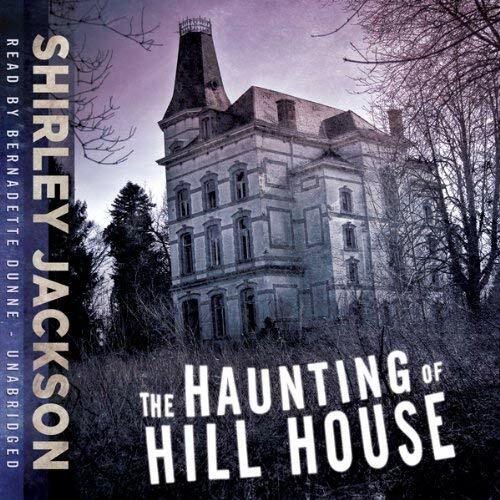 All four of Shirley Jackson’s children spent much of their lives fighting for her rights. They won — maybe twenty years ago? — and now you actually have to pay to buy her books, which I do gladly because she was brilliant and is credited by many authors (including Stephen King) as one of the authors whose work lighted their way. ALL of these books were copyrighted, for whatever good it did. The theory of big corporations is (1) they have a lot of money while (2) you, the author, don’t. (3) Even though you legitimately own the rights to the book (which may have been previously published under your name and they are stealing the book AND your name), whatcha gonna do about it, eh? Funny how rigid the copyrights of corporations are and how flimsy are those of authors, composers, et al, isn’t it? 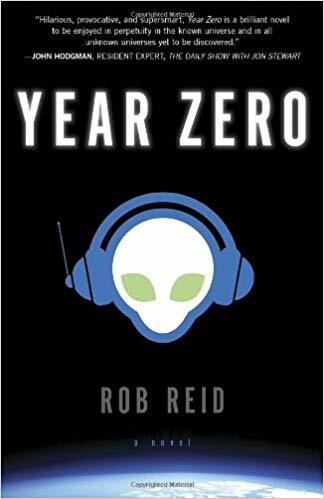 There’s a book about how this applies in the music industry, called YEAR ZERO, a novel by Rob Reid which I have read a few times and written about. It never stops making me laugh and cry. It’s science fiction, but with footnotes. It’s available in print, Kindle, and as an audiobook. I recommend all of them. As the final thought in her post today, Martha points out that most of us can’t run and would make a tasty snack for any large predator. Here, in charming Uxbridge, we have acquired black bears. We are supposed to call the cops if one shows up in our driveway, probably heading for our trash can, which bears refer to as “brunch.” I assume that our two police officers (it might be one and a half, I’m not sure) will try to shoot the bears being as even counting the trash, there’s not enough for a bunch of hungry bears to eat. But maybe they can fish in the Blackstone? There are trout, I’m told. I personally think I’m the kind of person who would make a light snack for a bear lacking hunting energy. I don’t think I’d be particularly tasty. Too old and stringy. Thank you! ❤ I wasn't thinking so much of us old people, more of the 200 pound elementary school student I saw a few days ago struggling to make it around the little track at her school with the other kids. A dire wolf would have a, uh, picnic with her. It was very sad to see and I wanted to abduct her. When I was growing up, fat kids were relatively rare and usually had some kind of medical problem. More often, kids were skinny and every mother kept telling to EAT EAT EAT — because you know, we might have another famine. We really need to get kids OUTSIDE so they can PLAY. They don’t run. They don’t jump rope. They don’t DO anything. It sure won’t make their adolescence any easier. I was the short, chubby, colored, deaf and blindish kid — often dressed in short pants and white shoes. Mom had a thing about the “Eton Prep” look. It didn’t go over well in the 40’s and early 50’s public schools of Queens, New York. Despite having Dad at six feet plus, I never growed. I thought I would have a “magical, overnight growth spurt” when I turned 18. Nah! I wuz still that short kid. Gee whiz-it! Ha! I was this tall by fourth grade (5’2″) They thought I’d be tall. You just don’t know. Interesting late inning leap from copyright wars to Black Bears to Obese kids. I remember being that age and I just wasn’t interested in food or eating. My how that has changed. Very frustrating how the creative people in the arts are being so badly treated. Maybe it’s time to unionize? Martha, wuz you the smart-as-a-whip girl in 1st grade? Did the boys pull your pigtails? Martha, if you hadda attended one of those New York Public schools, they wudda pulled your pigtails and made fun of your glasses. Tough but imbecilic crowd. Just by wearing glasses I got a reputation for being brainy and got teased for being smart. I think it was just my glasses. I honestly cannot imagine how different I would be if I’d grown up in NYC instead of out here. I’ve spent a lot of time in some of the world’s largest cities — and lived in one — but NYC and I have never really met. I’ve been there twice. Once without glasses (long story) and the other to pick up my Chinese brother and take him to my former mother-in-law’s 80th birthday party in Wilmington DE. I have driven in NYC, strange but true, and spent one day wandering around Manhattan. I have a photo of my Chinese bro and me in front of the World Trade Center. His mom adopted me in 1983. Another long story. I was always short, but for some reason, I didn’t know it. Even though I was either the shortest or second shortest girl in elementary school, I didn’t know I was short until I was somewhere in the middle of college when I had my first tall boyfriend. Now, I’m REALLY short. I didn’t get glasses until 6th grade but probably needed them much sooner. It’s always been tuf being short. some used to call me Arm-weak and laugh at their own “humor”. Gosh, I wanted to pummel all those dolts. 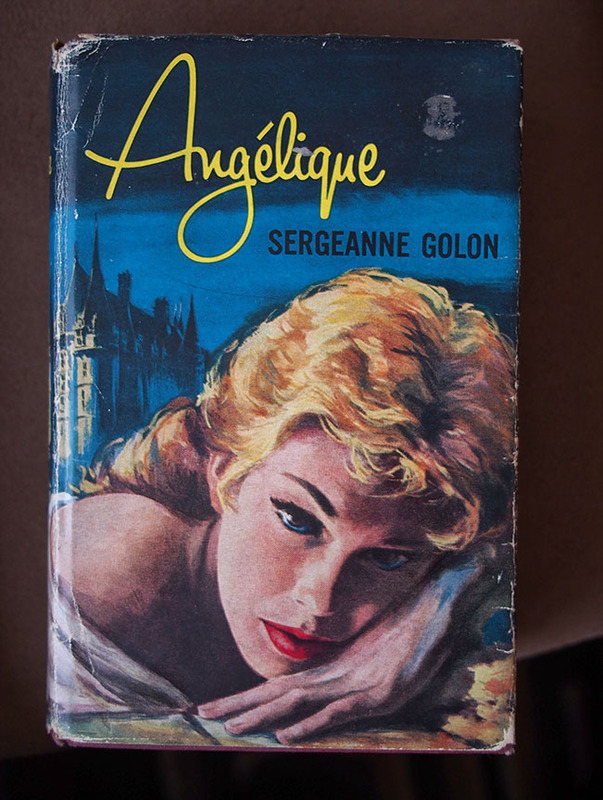 I had forgotten about reading those Angelique books. I suppose the other half of that 1.5 policeman was eaten by the bear? I think he works as the dispatcher the rest of the time.